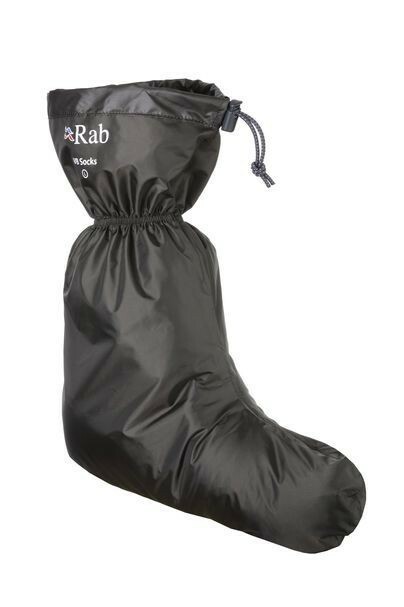 Waterproof Vapour-barrier sock to prevent freezing condensation on moisture soaked feet in very cold conditions. Avoid chaffing and blisters by keeping feet warm and preventing moisture soaked feet. Wear as layer between inner and outer socks to trap moisture from sweaty feet.